Outsourcing Social Media: Why its Time to Stop Delegating it to Receptionists and Interns - Powered by technology, our unique program uses software and algorithms to conduct a custom online competitive edge! 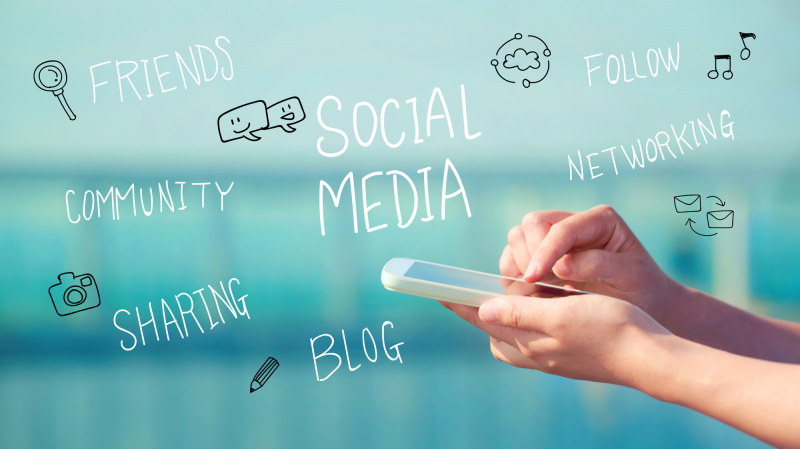 Are you guilty of delegating your social media to interns and receptions? Here's why you need to start outsourcing social media today. Have you been relying on your overworked intern or receptionist to handle your social media posts? Wondering why you haven't gotten the results you wanted from your online efforts? If you're having issues developing a winning strategy for Facebook, Twitter, and Instagram, it's time to consider outsourcing social media. Finding a professional with a passion for creating content calendars and engaging posts will boost your brand. Someone whose approach is based on their ample experience and the specifics of the platform they're working with will make sure all your content shines. Let's take a deeper look at why outsourcing your social media content is one of the smartest business decisions you can make. Hiring an expert to power charge your posts is worth the expense. You're investing in yourself by building an online presence that shows off your brand in the best light possible. They will help you tell the full story of your brand. When you try to manage social media yourself, you wind up in a loop of poorly planned promotions and random posts. A social media expert will understand ways to leverage all your content. From blog posts to videos to promotions, they'll have a plan that considers when and how your audience is engaging with you. A good social media expert can cost upwards of $70,000 a year. This is a major commitment for sure. But a qualified expert will work full time for you, usually assisted by a team of people, to convert traffic to sales and increase your profits and brand reputation. You want people working in roles they feel comfortable in to give them best chance to succeed. For many, social media is a chore. While most of your staff will probably have their own accounts, chances are high that they aren't experts in optimizing social media across the board. Take the pressure off your team by hiring someone who sleeps, eats, and breathes social media. You'll get more out of your team when they can focus on their strengths. Social media is a full-time job. There's only so much time a busy intern or receptionist can devote to managing your networks, let alone coming up with new ways to innovate. Putting your intern in charge of your posts can have unwanted consequences. Outsourcing social media to a non-professional shows that you aren't prioritizing the potential opportunities it offers you. Once you've decided that you don't have the time or wherewithal to do it yourself, you should only trust a professional to handle your online presence. Your business strategy should be revolved around converting potential customers into sales. You've already spent a lot of time developing an amazing service or product, and now you need to make sure the right people see your idea and act on it. We can help! Our goal is to go beyond traditional marketing and really be an asset to your brand. From social media marketing to SEO to brand management, we've got all the services you need to succeed. Contact us today to book your free business growth session.